Let's Build The Smile Of Your Dreams! 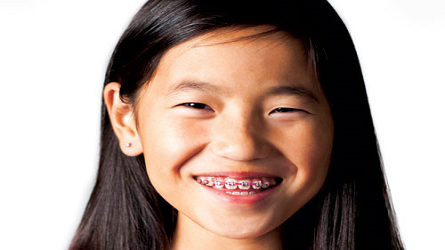 WELCOME TO AUBIN ORTHODONTICS OF WAKEFIELD, YOUR WAKEFIELD, MA ORTHODONTIST – SMILE! You're about to discover how you can have that perfect smile you've always dreamed of with Dr. Aubin at Aubin Orthodontics of Wakefield. 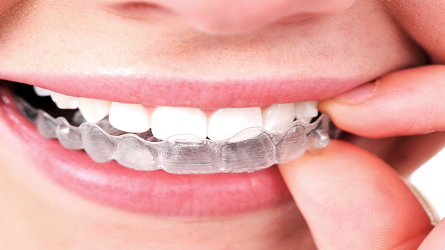 We specialize in orthodontics and have the tools and the technology to improve your smile easily and comfortably. You'll be amazed at what we can do. And because we believe successful orthodontic cases start with personal attention from our team, you can trust Dr. Aubin to help you look and feel your best! I've always felt as a priority when we came in, no matter how busy the office was!" - Carmen A. "A wonderful outcome, especially given my sons special needs. Lots of TLC." - Nancy H.
"The time went by very fast! 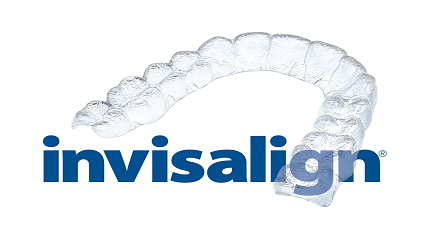 When I was a kid no one I knew had their braces on for such a short time." - Robert B. "We are incredible happy with the service. They are truly excellent!" 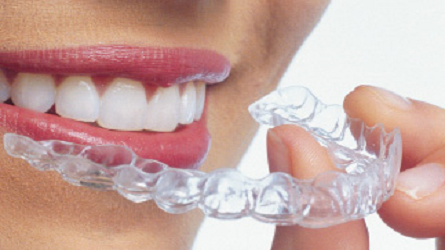 - Janice G.
"Dr. Aubin is a great orthodontist. His work has given me a level of confidence that I really lacked before I walked into his office. THANK YOU!" -Bruce C.